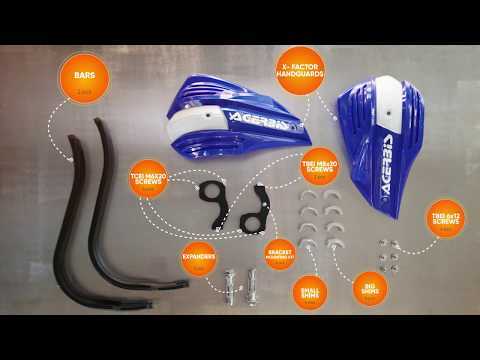 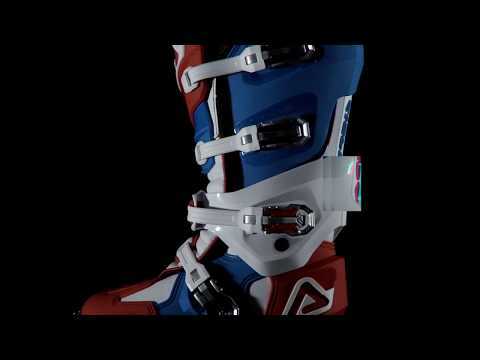 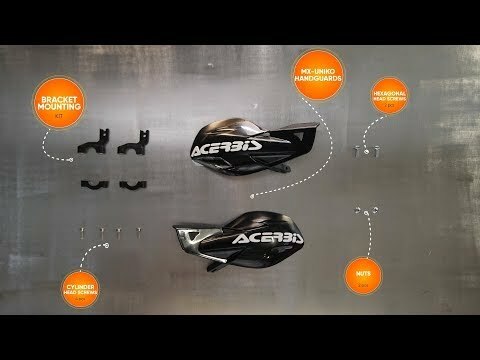 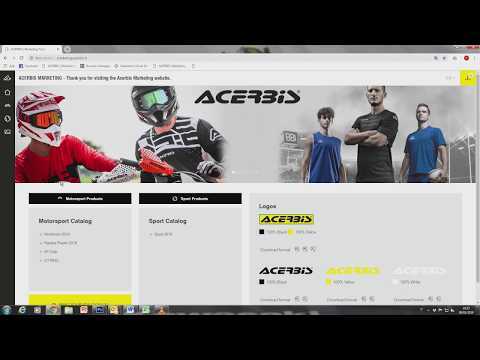 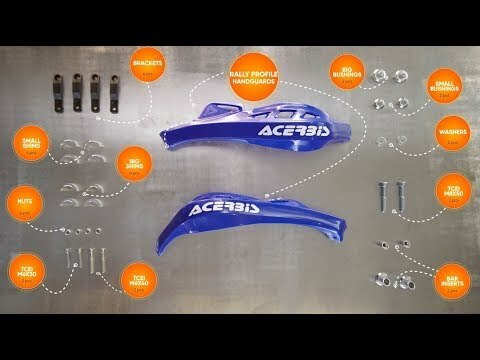 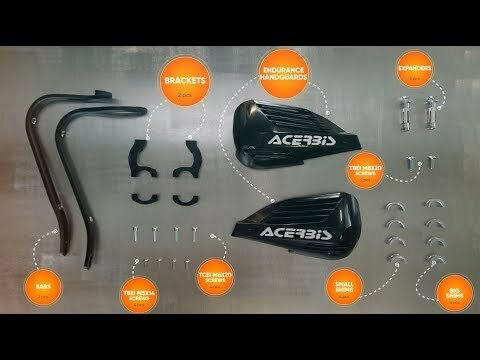 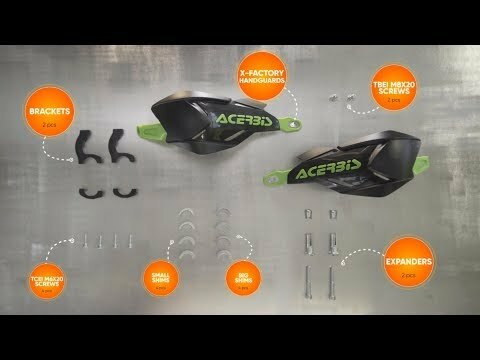 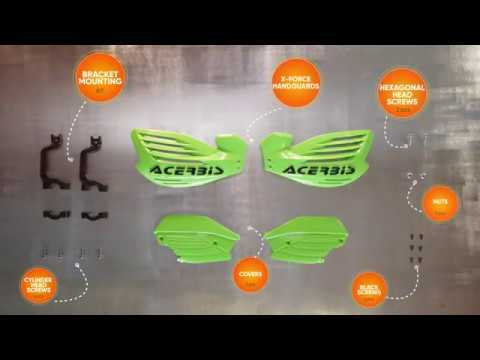 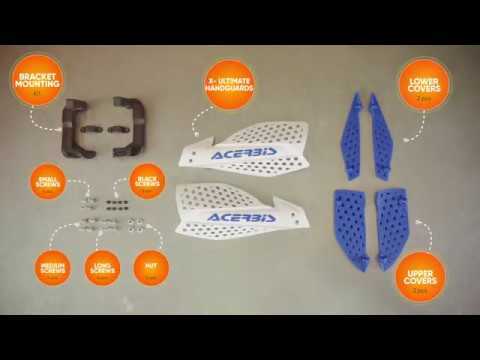 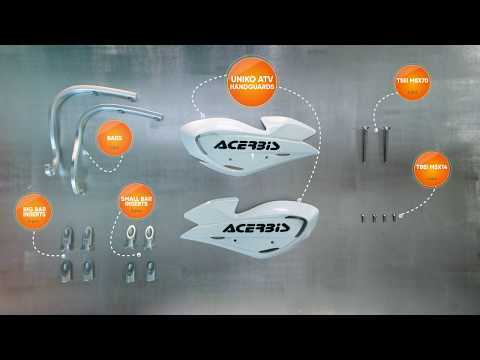 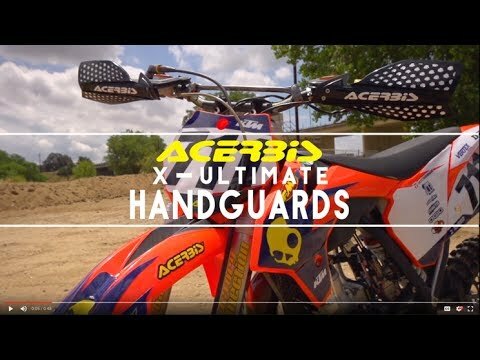 The Acerbis 2012 Dual Road Collection!! 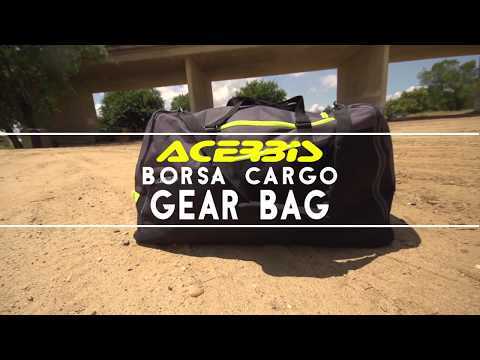 Friends from Argentina were visiting our great company in Albino. 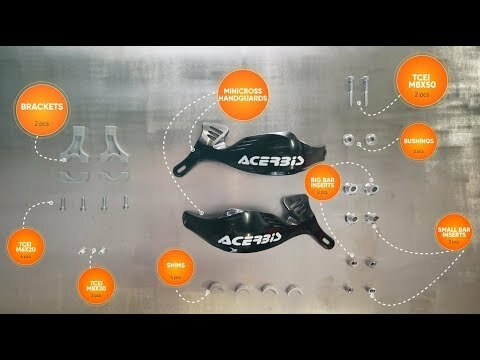 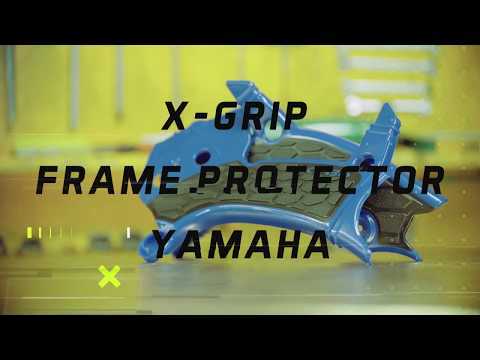 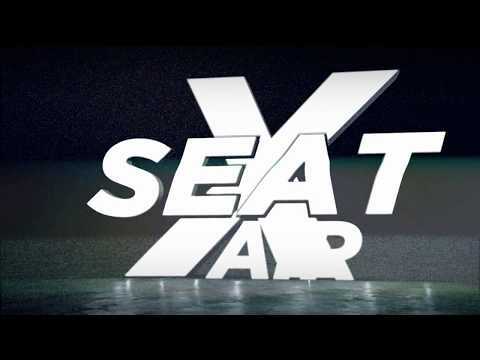 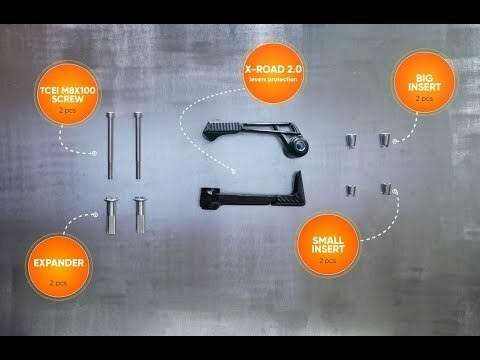 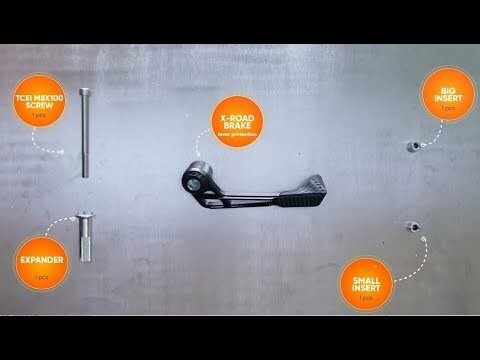 Video in Spanish.